The Toronto Blue Jays topped the Boston Red Sox, 10-1, in American League action at Rogers Centre. The player of the game was Toronto pitcher and Río Grande, Puerto Rico native Pedro Martínez. Dennis Todd picked up the save, his 1st. The win leaves Toronto with a record of 7-9. Ramón Rocha aided the Toronto cause with a 3-run home run in the bottom of the eighth. For the game, the designated hitter was 1 for 5 with a home run. 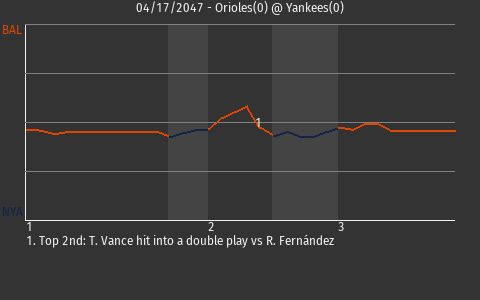 He drove in 3 runs and scored once. "It's nice to come out on top today," said Rocha.